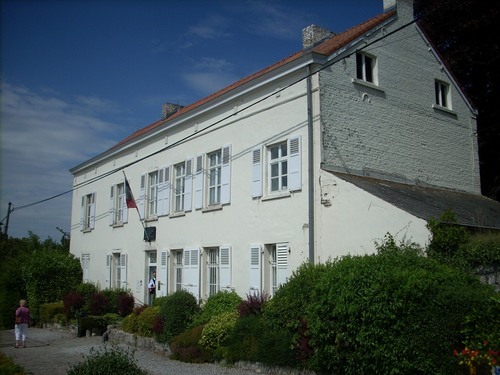 Military surgeon Dominique Jean Larrey was among the officers who spent the night before the battle of Waterloo (18 June 1815) in this farmhouse in the neighbourhood of the battlefield, as remembered in a memorial tablet at the entrance of the house. 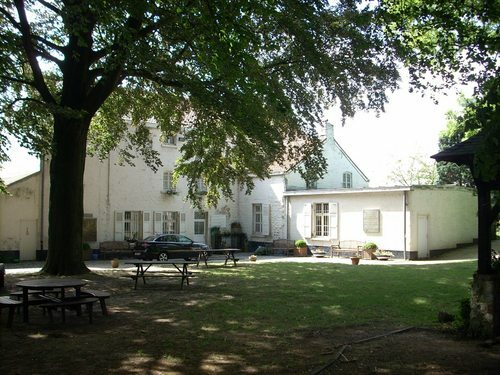 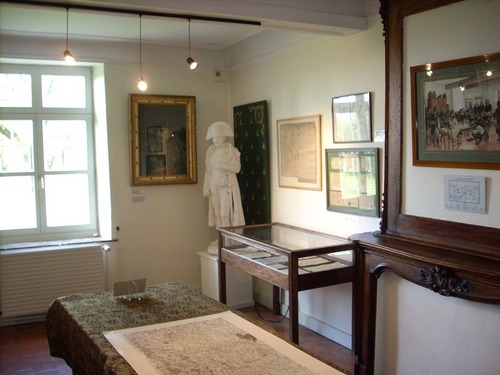 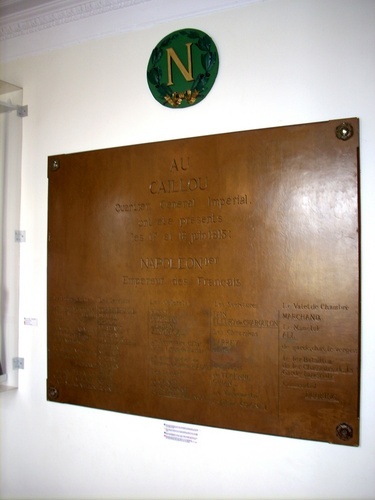 The farmhouse was chosen as the last headquarters by Napoleon and now hosts a little but interesting Napoleonic Museum, named the Caillou Museum. 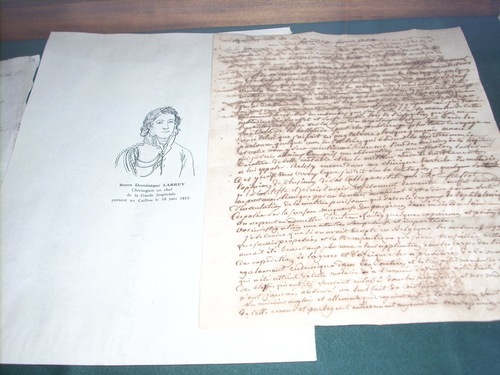 Among many other things, a letter autographed by Larrey can be seen. 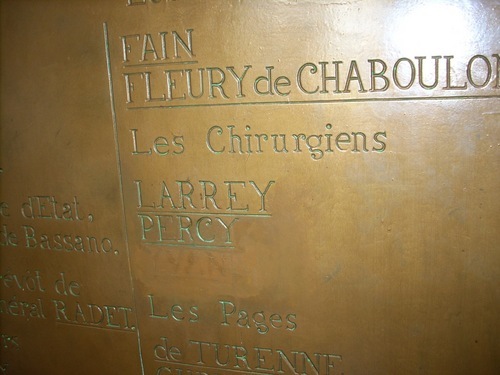 After the battle, Larrey decided not to follow the Emperor in his retreat, but to remain and care of the wounded soldiers.